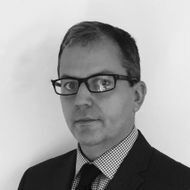 Jamie deals with the recruitment of qualified solicitors and paralegals into law firms across Manchester, Cumbria and Lancashire. 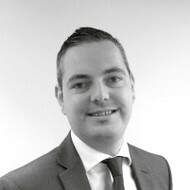 He has a wealth of legal recruitment experience at G2 Legal having worked in our South East office and Sydney. 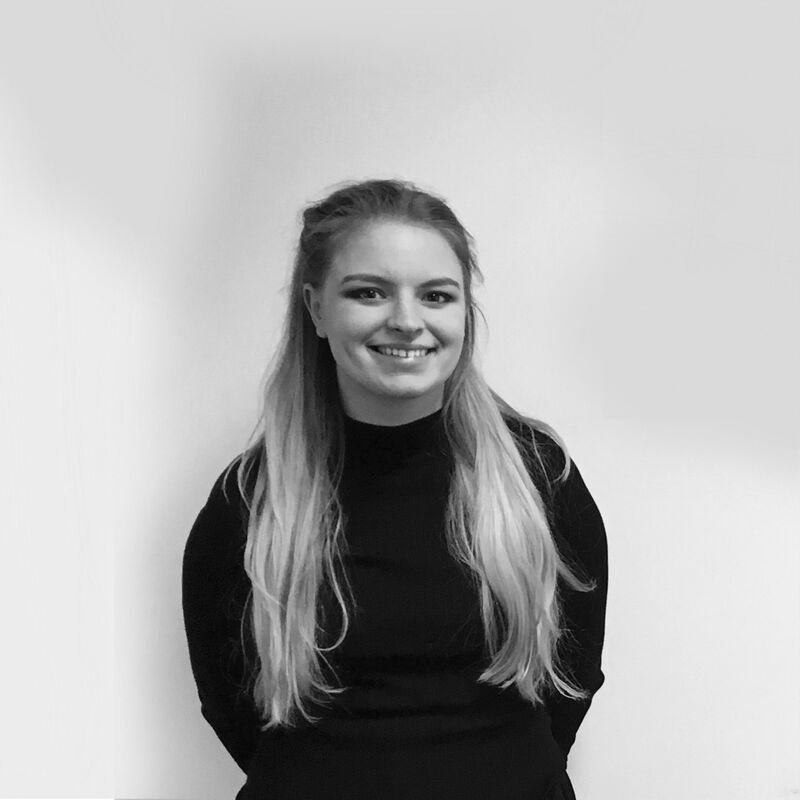 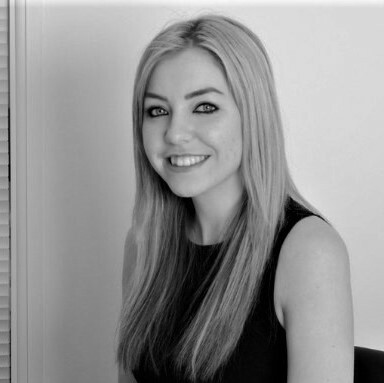 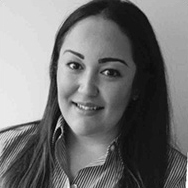 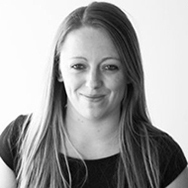 Hayley specialises in the non qualified Personal Injury legal recruitment market in Greater Manchester, her entire professional career has been in recruitment with 3 years of her experience within legal recruitment. 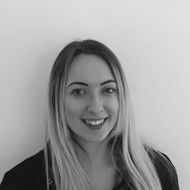 Supporting recruitment consultants in an administrative capacity, maintaining database information and sourcing potential candidates.